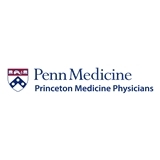 Princeton Medicine - Monroe (Monroe) - Book Appointment Online! Never a long wait; staff very pleasant; doctor is supportive and wonderful - so happy I found him! Very pleasant- nice staff.... short wait! Not a rushed visit.... very good.